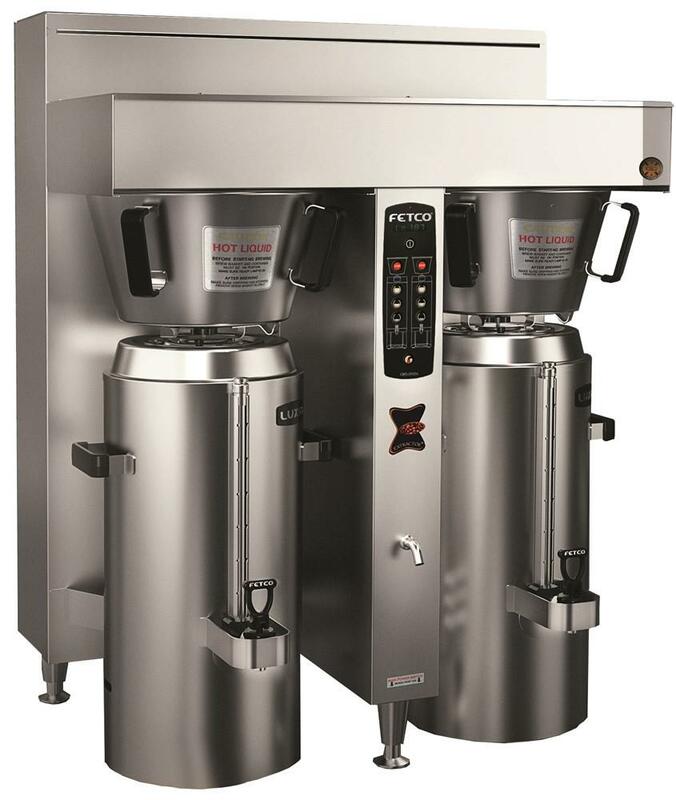 In addition to our focus on espresso equipment, ESI has been selling and servicing every type of domestic coffee brewing and grinding equipment in the market throughout the life of the company. We are a factory authorized sales and service provider for the top brands of domestic coffee brewing and grinding equipment such as Bunn, Fetco, and Curtis. Our experience with this type of equipment includes localized parts inventory, stocked service vehicles and factory trained and certified technicians. This makes ESI the first choice for both large chains as well as small independent operations. 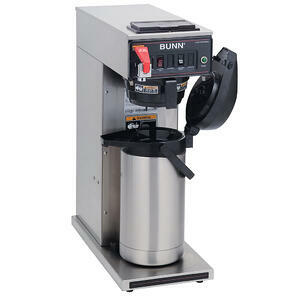 For quotes on purchasing coffee brewing equipment please contact our sales department here. 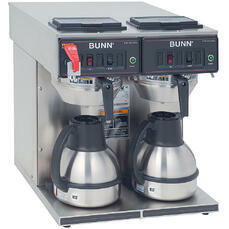 For a guide on brewing equipment, click the link below.